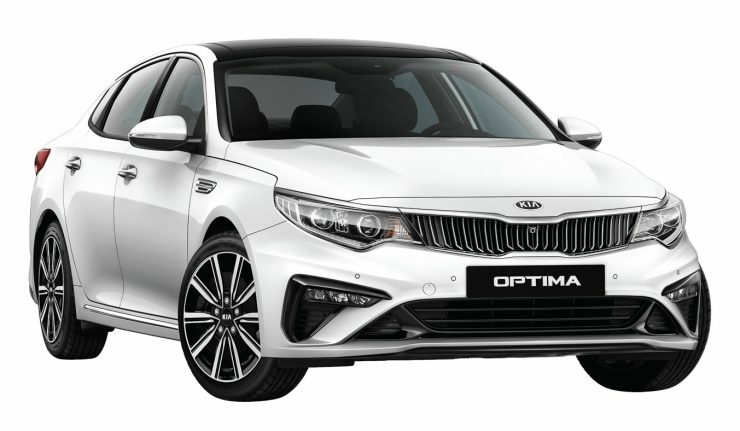 Naza Kia Malaysia has just introduced the latest EX variant to the Optima family, priced at RM139,888 on-the-road without insurance. 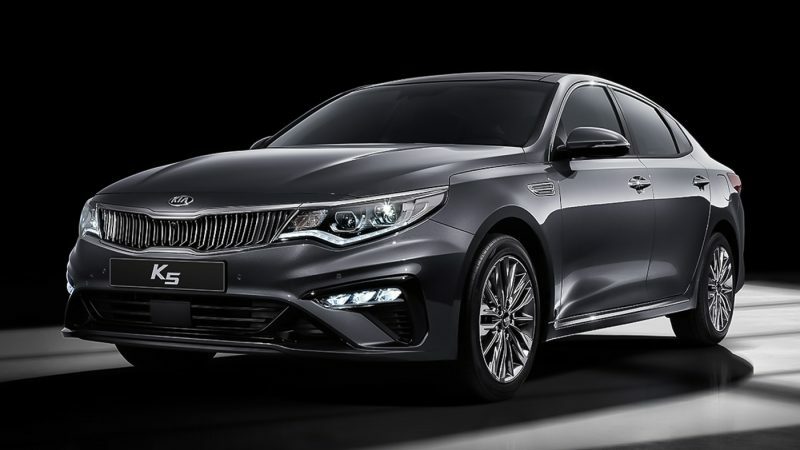 At the front, the new Optima EX comes with a different, more prominent grill, LED headlamps and fog lights along with LED rear combination tail lights. Powered by a 2.0-litre engine paired to a 6-speed automatic, the new EX sits on 17-inch wheels. 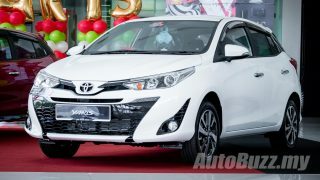 The facelifted model that debuted in Korea. Notable features include an Around View Monitor (AVM) that utilises four cameras positioned in every corner of the car and a 7-inch infotainment display with Apple CarPlay and Android Auto, with seats wrapped in black fabric. The New Optima EX is available in Aurora Black Pearl, Snow White Pearl and Platinum Graphite.